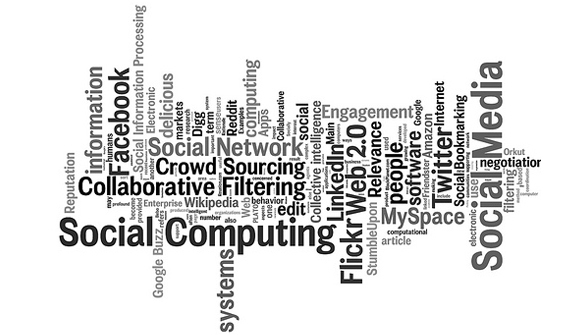 A tag cloud is a stylized way of visually representing occurrences of words used to described tags. The most popularÂ topics are normally highlighted in a larger, bolder font. Visitors to a blog or site using a tag cloud, are able to easily see the most popular tags within the page – making it easy to discern the topics covered in one quick look. Also called a weighted list.